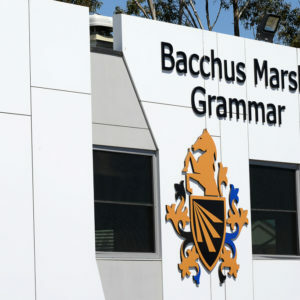 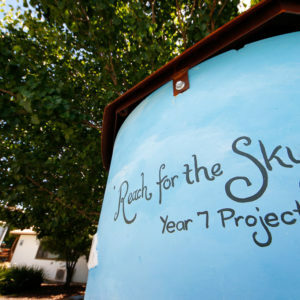 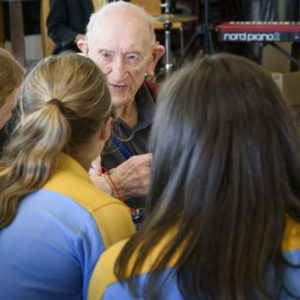 Bacchus Marsh Grammar is a large school with all the associated advantages in terms of programs, resources and infrastructure. 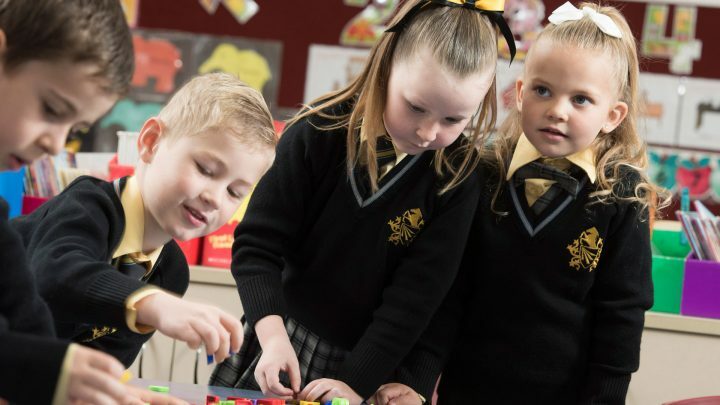 Each sub-school targets learning, teaching and pastoral care to the needs and requirements of students at distinct phases of their development and growth. 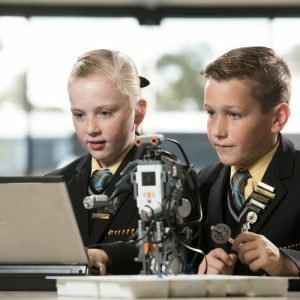 The sub-schools have their own Head of School and Deputy Head of School. 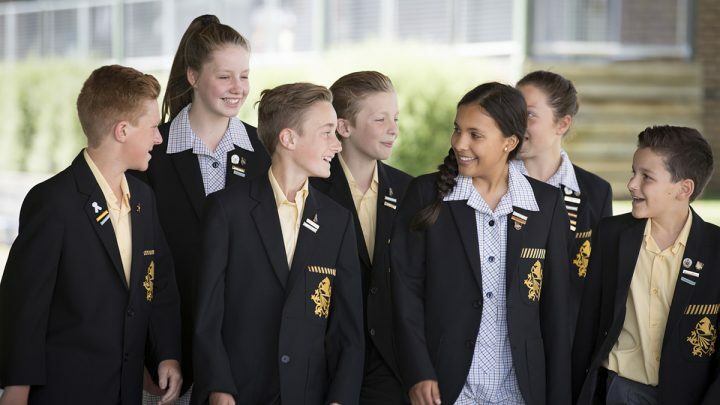 They are each managed by the senior staff of the school and supported by specific units designed to provide specialist advice and services to students.